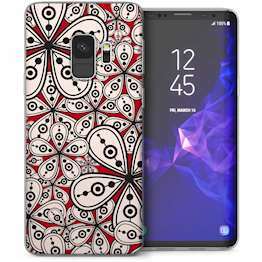 We have an impressive range of mobile phone cases, tablet covers and mobile phone accessories for devices such as the hugely popular Samsung Galaxy S8, iPhone 7s and 7s Plus, HTC One M9 and many, many more. 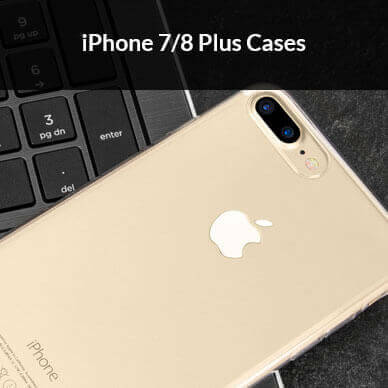 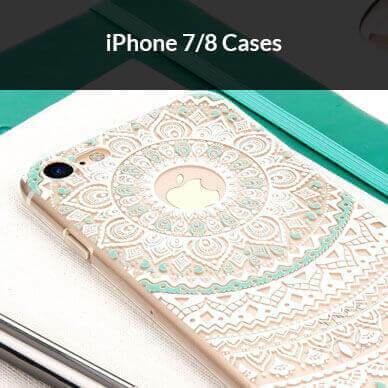 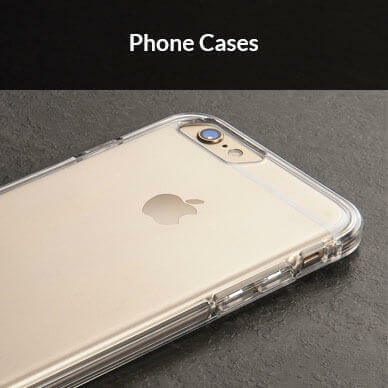 Browse the site and find all the accessories you need including iPhone 6s cases, Samsung Galaxy S6 Edge Plus cases, Sony Xperia Z5 cases, HTC One M9 cases and more! 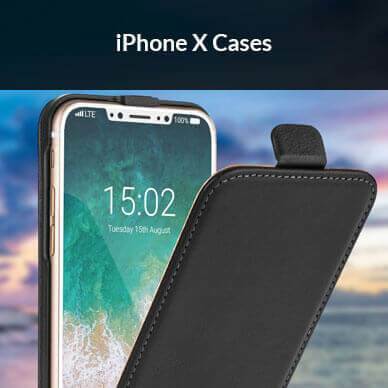 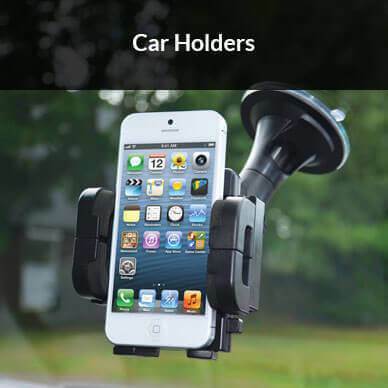 We also stock a selection of other accessories including screen protectors, car chargers, stylus pens and more so you can get everything you need for your new phone and all with free UK delivery! 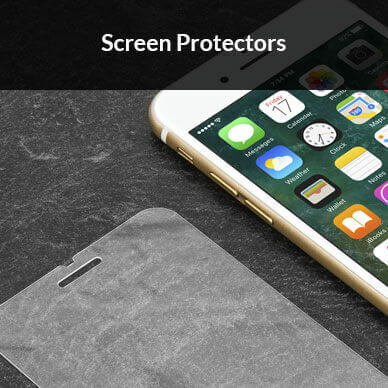 All products in our own branded range come with a free screen protector as standard and are protected by a manufacturer’s warranty for 90 days.